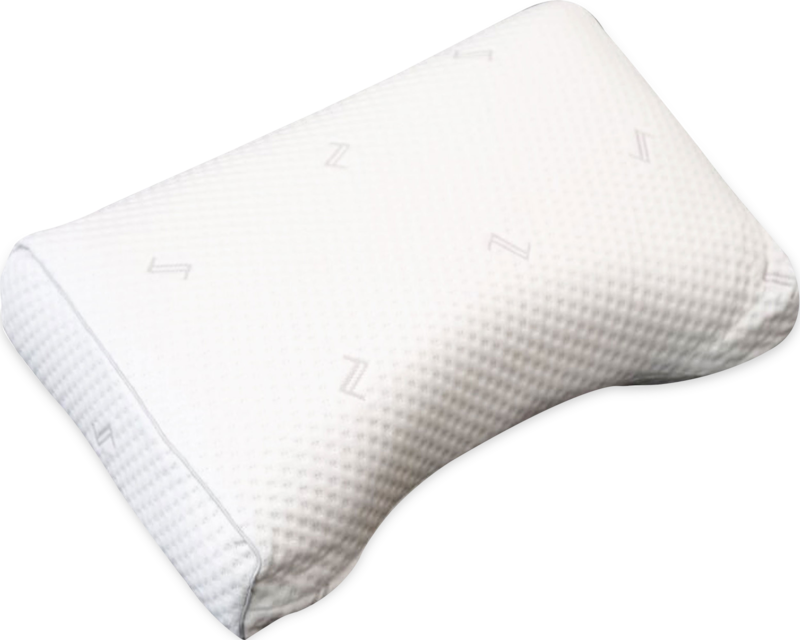 A pillow for the littler ones. 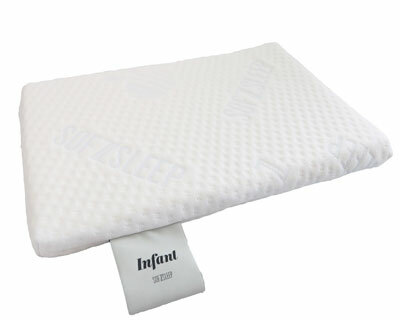 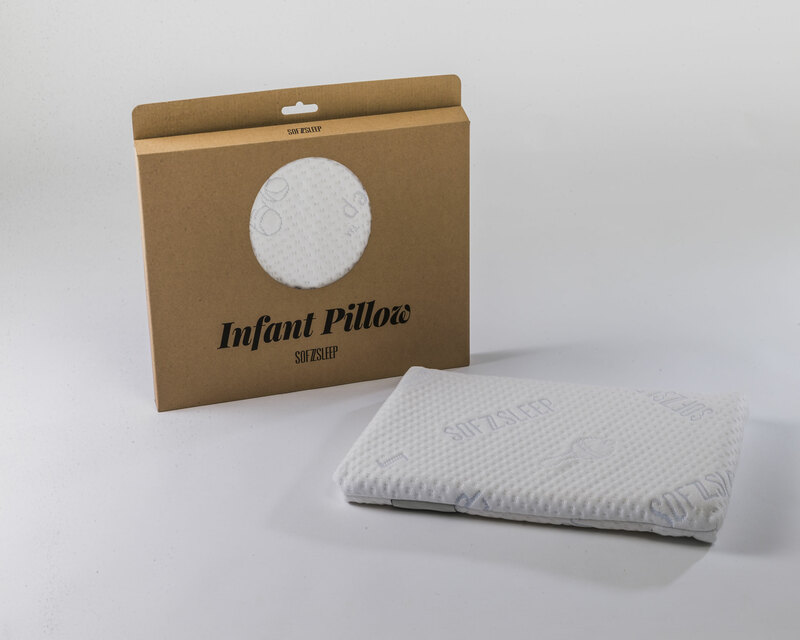 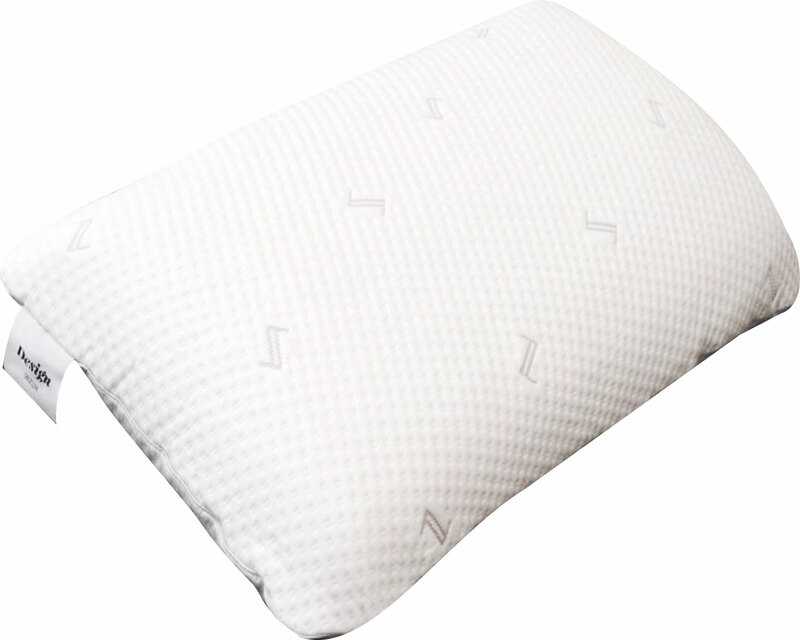 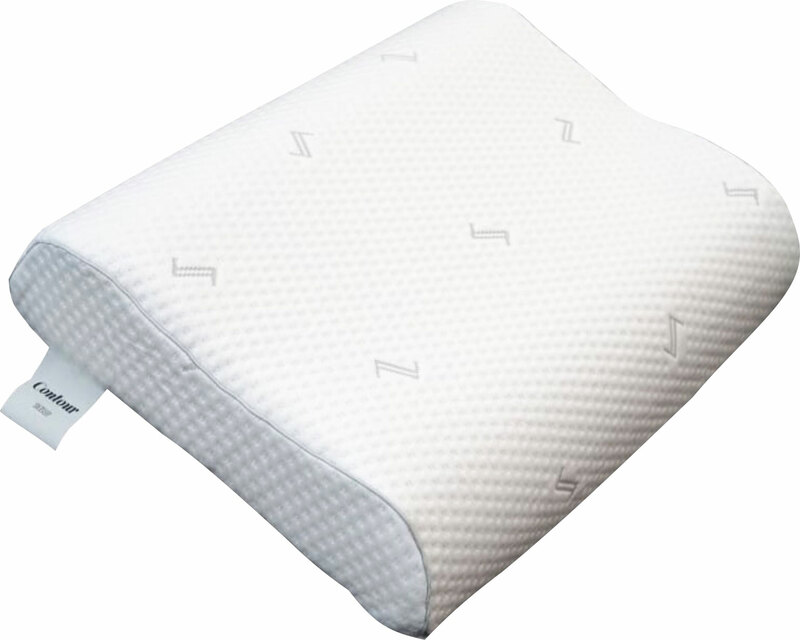 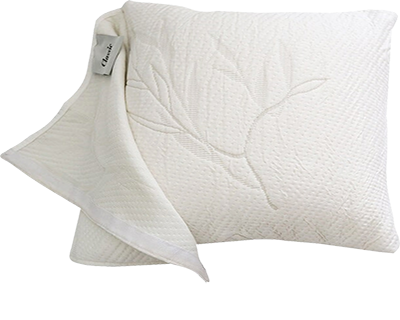 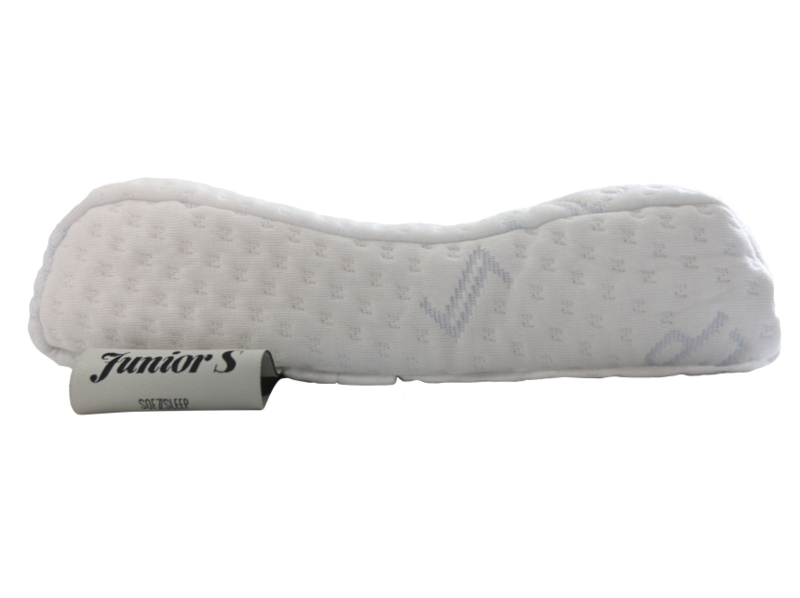 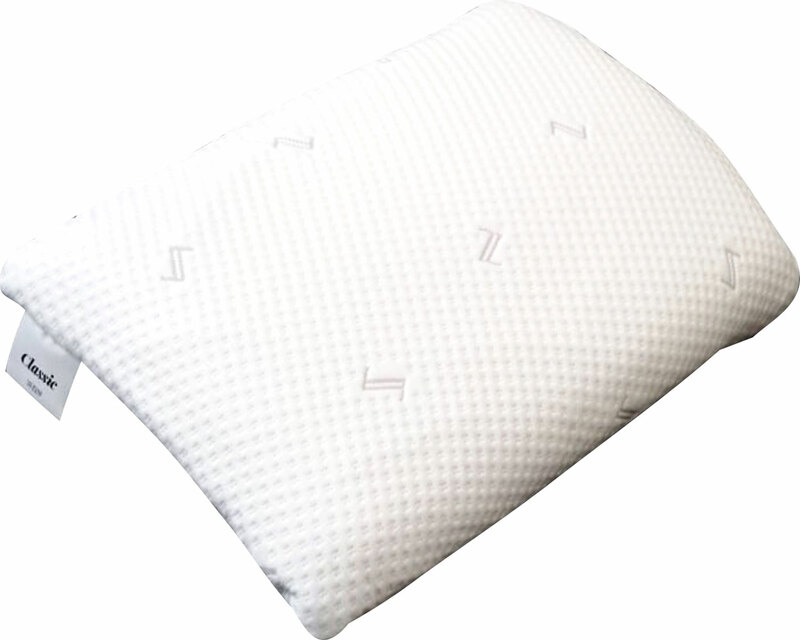 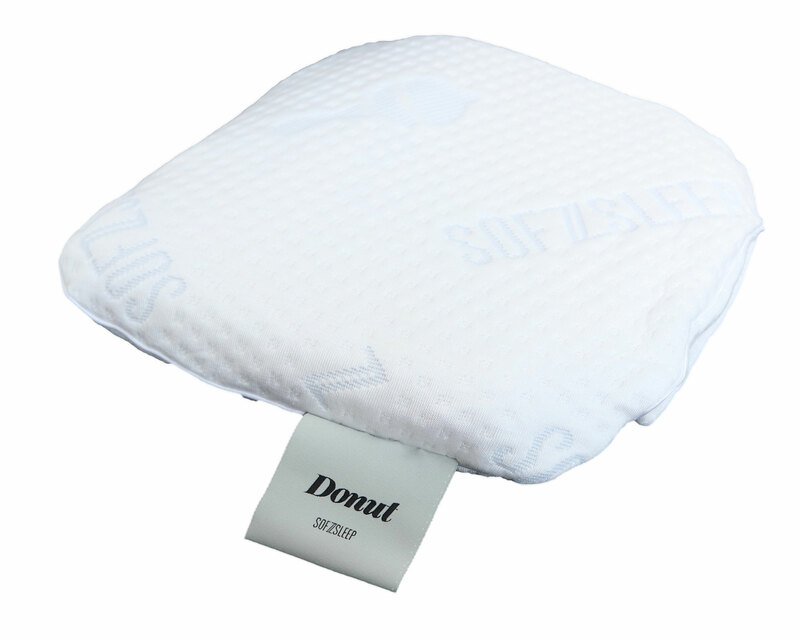 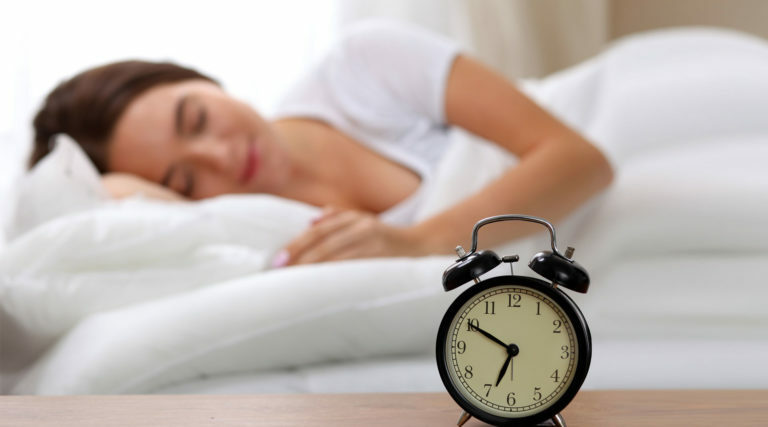 The unique design of this pillow allows a infant’s head to be elevated very slightly to improve breathing and comfort. • Size: 36 x 25 x 2.5 cm (14″ x 10″ x 1″) – recommended for ages from 0 – 12 months. 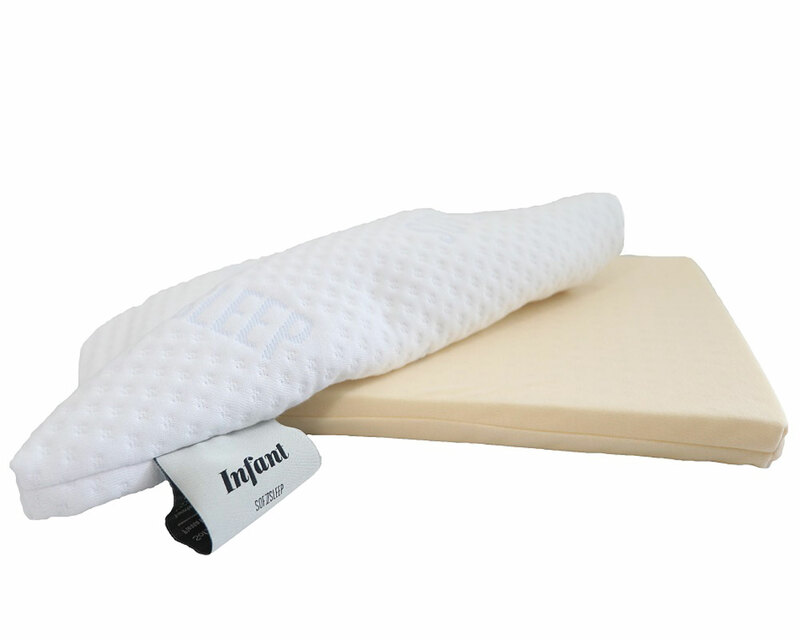 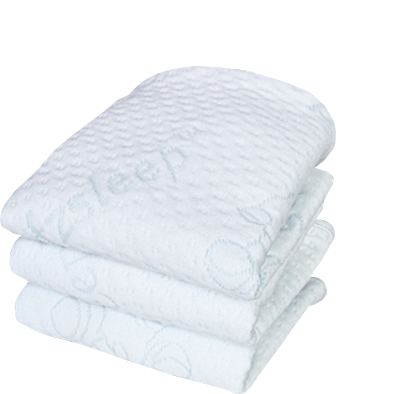 • Allows the infant’s head to be elevated ever so slightly to ease breathing, reducing respiration difficulties from blocked noses.